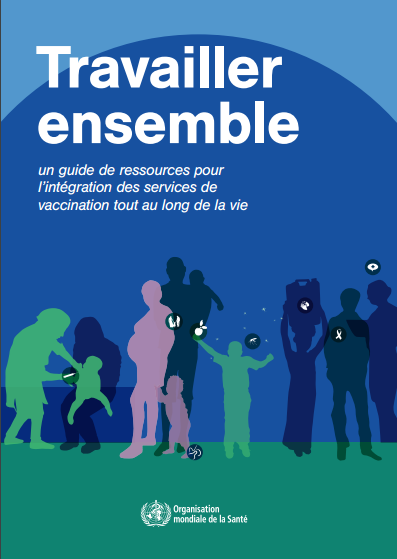 This document brings together a range of resources to provide an overview of the global policies, potential interventions and strategies related to the integration of immunization services. 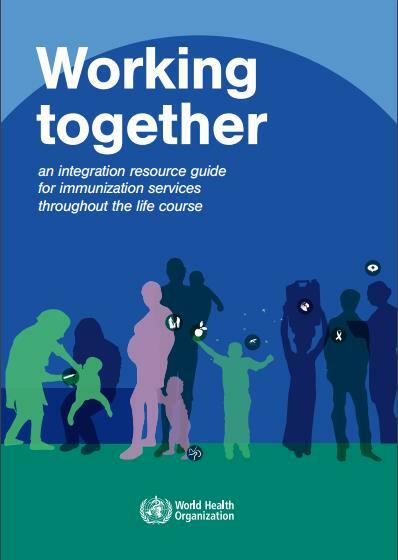 It also provides guidance and country examples on the integration of immunization with additional health interventions throughout the life course. Thanks for sharing "working together". 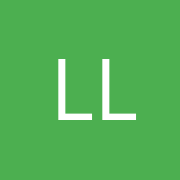 It certainly works in any field requiring team of people to work together from one or more sectors. KVG team published articles on IRI simulation Study, Mission Indradhanush Simulation Study [MISS Sampaje], promting newborn vaccination especially HepB birthdose vaccine, designed and shared Combo-Card to promote Nation friedly combo schedule for the country..... in all these "Learning by doing and working together blended with supportive supervision and peer education" was the methodology itself. We learnt that it helped in Operational Research [OR], mutual capacity buliding, jubilance and thrill while working, rapid achievement of objectives and goals, sustenance of achievement, self supervision & monitoring, sparing supersecialists whose availbilty is intermittent - only when activity based budget was available, infuses long term mission mode in the ruotine activity itself, instatntaneously picks up several lapses in the programme like short supply / no supply of vaccines, vitamin A, take-home ration [THR], minimizes economic burden etc - thus proving that strategic obectives 4 / 5 & 6 of GVAP [Global Vaccine Action Plan] are higly needed / justified. Interlinking with other health services often promoted the main activity - the routine immunizatio session but to some extent, the RI sessions suffered in Bihar / UP when THR was not available on the session day: mothers did not brought their children. However the 3A'ces [ANM/AWW & ASHA] had to mobilize through IPC.